Listed below are the properties we currently let. Click on the address for more details. 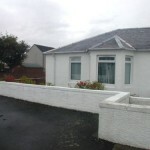 Semi-detached bungalow situated in a very desirable area of Ayr. 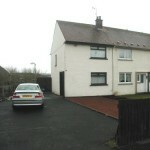 Accommodation comprises: 2 Bedrooms, Lounge/Diner, Kitchen, Bathroom, D/G, GCH, Driveway and Gardens. 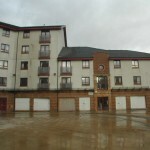 Modern second floor flat situated near the harbour. Accommodation comprises: 1 Bedroom, Lounge/Diner, Kitchen, Bathroom, GCH, D/G and designated parking. 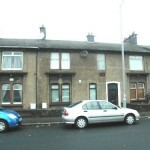 1 bedroom ground floor flat, conveniently situated in Ayr town centre in a popular residential locale. This property further benefits from its fitted kitchen, double-glazing, gas central heating, quality furnishings, gardens, driveway and garden shed. Accommodation comprises: Lounge/Dining Room, 3 Bedrooms, Kitchen, Bathroom and Cloakroom. 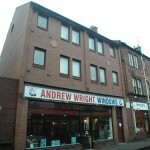 Modern first floor flat situated close to Ayr town centre. Accommodation comprises: 2 Bedrooms, Lounge, Kitchen, Bathroom, D/G and Parking. 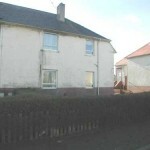 Second floor flat situated in Maybole approximately nine miles from Ayr. Accommodation comprises: 2 Bedrooms, Lounge, Kitchen, Bathroom and Communal Gardens. 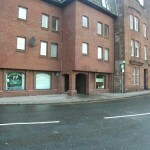 Modern first floor flat situated in Ayr town centre. Accommodation comprises: Bedroom, Lounge, Kitchen, Bathroom, D/G and WMH. 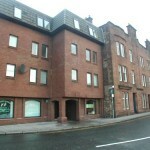 Modern second floor flat situated in Ayr town centre. 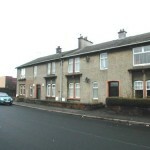 Modern ground floor flat situated close to Ayr town centre. Accommodation comprises: Bedroom, Lounge, Kitchen, Bathroom, Designated Parking, Maintained Gardens, D/G and WMH. 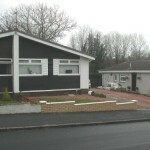 Traditional semi-detached bungalow situated in a quiet cul-de-sac in North Ayr. Accommodation comprises: 2 Bedrooms, Lounge, Kitchen, Bathroom, Gardens, GCH and D/G. End terraced villa situated in the village of Mossblown approximately three miles from Ayr. 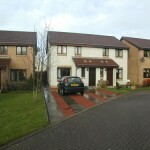 Accommodation comprises: 2 Bedrooms, Lounge, Kitchen, Bathroom, Driveway, Gardens, GCH and D/G. 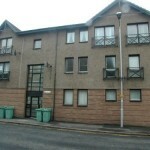 Modern second floor flat situated close to Ayr town centre. Accommodation comprises: 2 Bedrooms, Lounge, Kitchen, Bathroom, Designated Parking, Maintained Gardens, D/G and GCH. 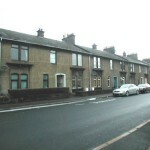 First floor flat situated in North Ayr. 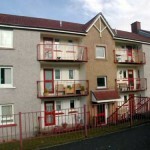 Accommodation comprises: 2 Bedrooms, Lounge, Kitchen, Bathroom, D/G, GCH and Communal Gardens. 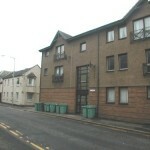 Ground floor flat situated in North Ayr. 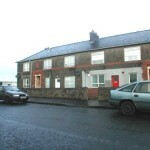 Accommodation comprises: Bedroom, Lounge, Kitchen, Shower Room, D/G, WMH and Communal Gardens. 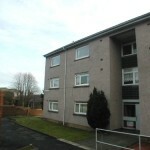 Situated in a popular residential locale in north Ayr. This ground floor property is in very good condition throughout and further benefits from gas central heating, double-glazing and its fitted kitchen. Accommodation comprises: Lounge, Double Bedroom, Kitchen and Bathroom. Accommodation comprises: 2 Bedrooms, Lounge, Kitchen, Bathroom, D/G, GCH and Gardens. 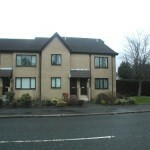 Ground floor flat conveniently situated to give easy access to both Prestwick town centre and to the A77 road for commuting. This property is in good decorative order throughout and further benefits from its double-glazing, gas central heating, gardens, driveway and garden shed. Accommodation comprises: Lounge, 2 Bedrooms, Kitchen and Shower Room. 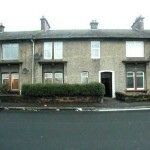 3 bedroom 2nd floor flat situated in the village of Patna, approximately 9 miles from Ayr. 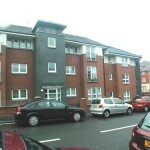 The property benefits from gas central heating, double-glazing, private parking and security entrance. Accommodation comprises: Lounge, 3 Bedrooms, Kitchen, Bathroom and Balcony.